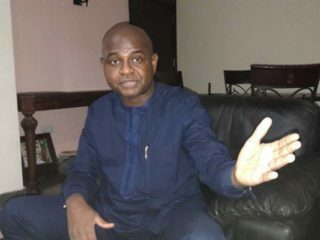 Kingsley Chiedu Moghalu, the Young Progressives Party (YPP), is a political economist, lawyer, former United Nations official, and professor in International Business and Public Policy from the Fletcher School of Law and Diplomacy at Tufts University. 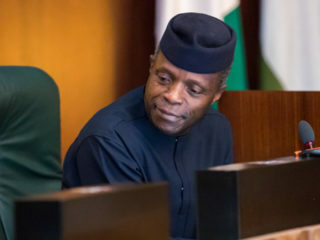 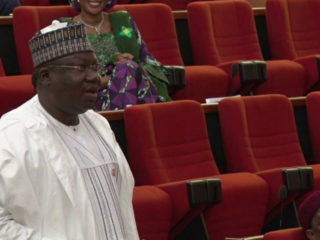 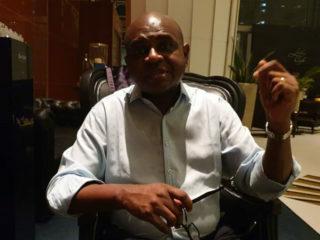 The former deputy governor of the Central Bank of Nigeria (CBN), who founded the Institute for Governance and Economic Transformation (IGET), in this interview with News Editor MARCEL MBAMALU and reporter EMEKA NWACHUKWU, says Nigeria is in desperate need of leaders who understand its peculiar problems and how to solve them. 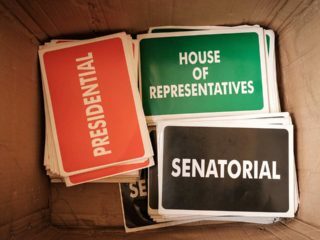 Unveiling his plans for the 2019 general elections, Moghalu explains how constitutional restructuring can help the country attain economic growth and development.